A beautiful fusion of Slow Flow Vinyasa and Yin Yoga. Begin this blended practice with creative, slower paced, and gentle flowing sequences to warm your joints and muscles. Next, we will melt into the stillness of longer held and therapeutic yin postures. 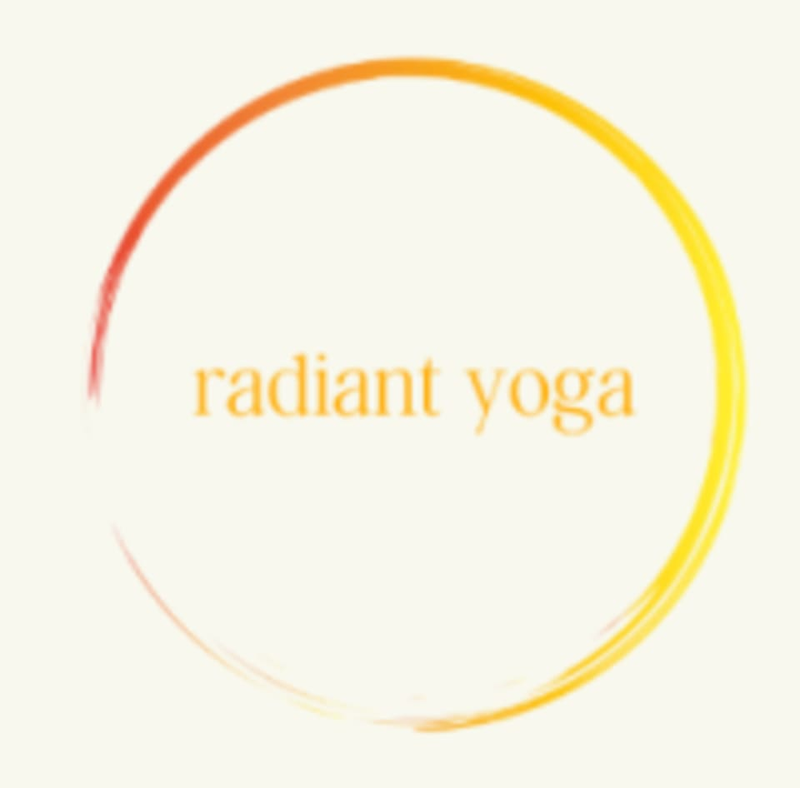 This class will balance the nervous system, allowing the body and mind to surrender, and replenish energy levels. All levels welcome. There are no upcoming “Vin Yin” classes on this day.